Cropwatch Independent Laboratories offers an accurate, reliable and quick seven day turn around for sample testing. We are the only laboratory offering a shelf life prediction test for macadamia kernel. 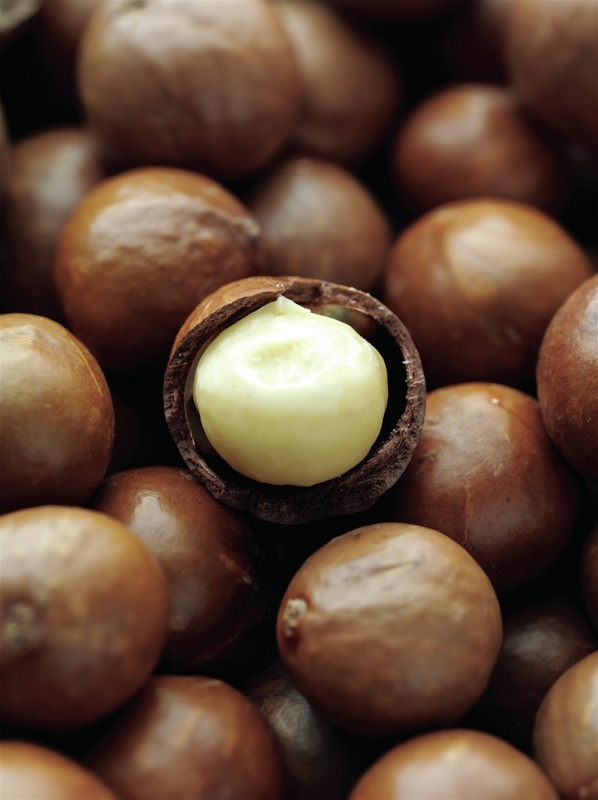 Queensland and NSW for macadamia quality assessment. 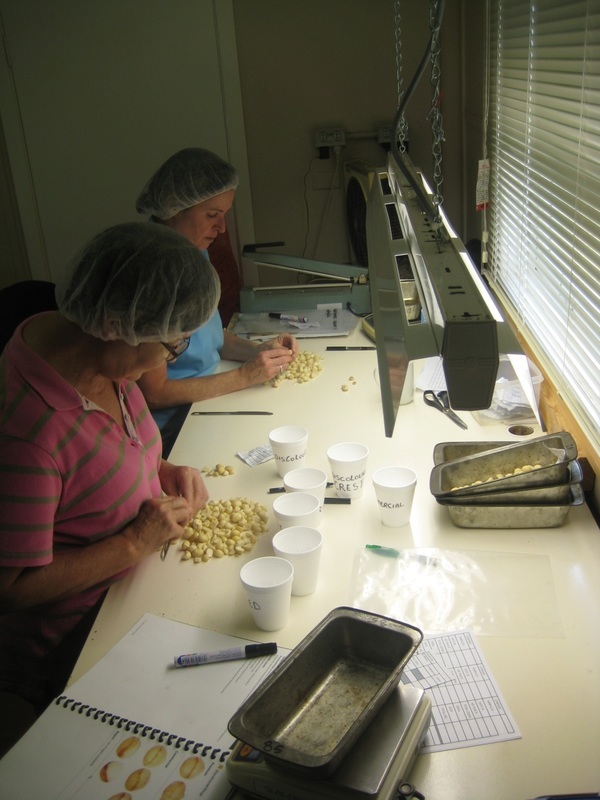 Our quality assessment laboratory services the whole East Coast macadamia industry from Central Queensland to Northern NSW, with our clients including farmers, processors and Macadamia nut exporters. Kernel recovery tests for individuals as well as companies. Macadamia shelf life prediction tests. ​Cropwatch can perform kernel recovery tests for individuals as well as companies. Just send us your sample and we will take care of the rest. Nut samples for kernel recovery testing should be continuously sampled from the whole consignment to give a representative sample. Contact us for more details on sampling methodology. Deliver at least 2kg of Nut-in-shell (NIS) for each full test including Kernel recovery and moisture. Deliver at least 1.5kg NIS for a kernel recovery test only. Deliver at least 500g wet NIS for moisture only test.